Use our free wireless Internet access to work just as effectively at our hotel Munich as you would in your office. 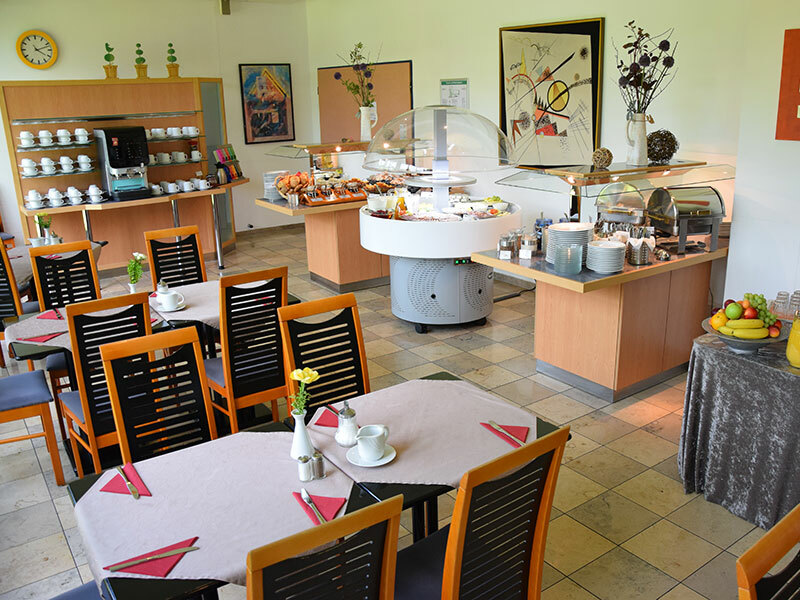 Start successfully in the day with a rich breakfast (surcharge) in the hotel Munich. The breakfast times are 6:00 to 11:00.